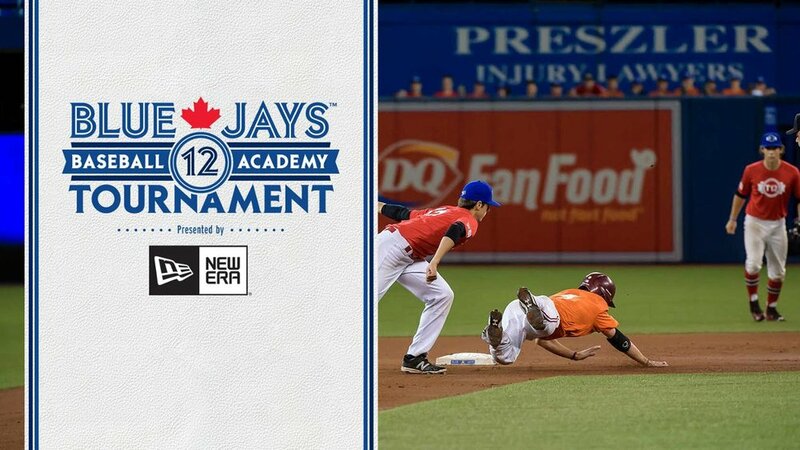 British Columbia Orange defeated Ontario Green 10-6 at Rogers Centre Wednesday afternoon in a matchup that was not as close as the score would indicate to earn their first win at Tournament 12. Despite being out-hit 10-4, British Columbia (1-1-1) was able to rout a resilient Ontario team. They demonstrated tremendous plate discipline from the get-go racking up thirteen walks and were hit three times in the first five innings of play. It was an all-around team effort as B.C .batters showed patience well beyond their years and took advantage of a shaky Ontario Green (0-1-1) pitching staff. Delta, British Columbia native Tyler Hoefer took the mound and was able to minimize the damage against a powerful Ontario lineup. He gave up solo home runs to Cooper Davis and Max Wright in the first two innings, but his fastball command kept his team in the game. Hoefer tossed three innings, giving up three runs on four hits, while striking out four. His ability to consistently find the strike zone was the difference maker and he touched on his plan to attack the zone after the game. B.C.’s offence performed admirably up and down the lineup as all players were able to reach base and contribute to their offensive breakthrough on Wednesday. Their mature approach at the dish and 14 total walks gave Hoefer plenty to work with. British Columbia will look to make it two in a row when they take on Ontario Black Thursday morning at 10:30 a.m. ET. 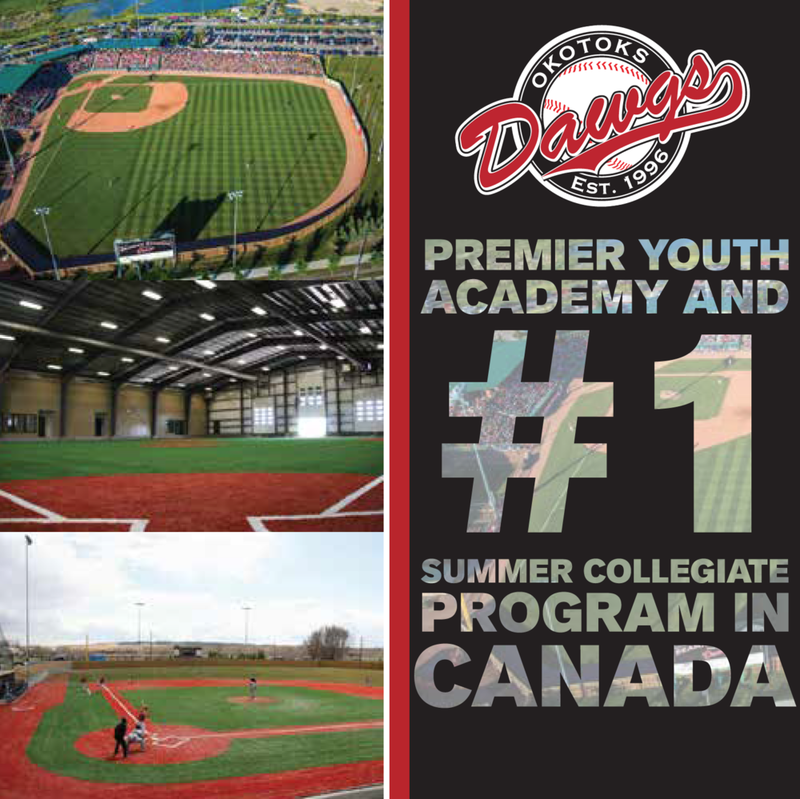 Ontario Green will look bounce back for their first win tonight, taking on provincial rivals Ontario Black at 8:30 p.m. ET.